Detroit Become Human, a PlayStation 4 exclusive which was released in May has managed to cross the 1.5 million player count worldwide. 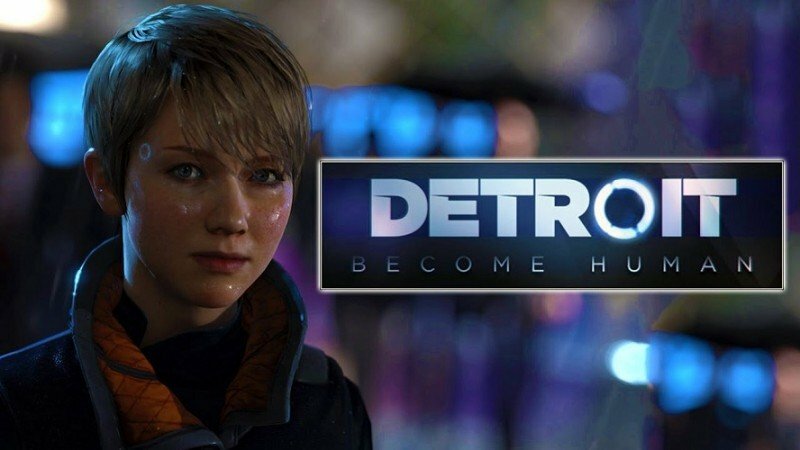 Developed by Quantic Dream, the PS4 exclusive Detroit Become Human performed really well in the market as crossing the player count of 1.5 million for a game which is around 2 months old shows the high interaction of players with the game. The news was announced by game’s official Twitter account, who also reported that the game has been played over 20 million hours since its release. PS4 gamers have a history of enjoying the games with more focused narrative part, as same was the case with God of War, which was released in April this year and became the fastest selling game for the console. You are now well over 1,5 million worldwide to have played @Detroit_PS4, totalling above 20 million hours of playtime! The game was announced in 2015 an the story is set in future, where humans and androids exist in the same society. We are provided with three playable characters as androids who take different roles and also die later on, but the story continues. The game is based on Quantic Dream’s demo ‘Kara‘ which took place in 2012. Detroit Become Human was released on May 25th for PS4 and was highly praised by the gaming community and the critics. It was the third best selling game of May 2018. Stay tuned for more updates!